Children Dancing Studio "Pumpal" was created with love for kids. Our desire is to engage children in activities which are both beneficial and fun for them. 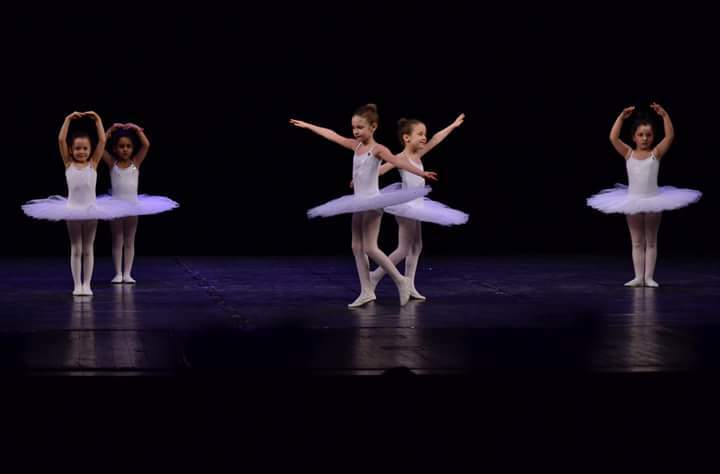 We teach kids in the arts of modern and classical ballet , gymnastics , hip-hop, brake and latin dancing. We have kids from the ages of 3 to 15 years old. In our classes, we strive to emphasize a lot of movement and positive emotions for kids. We teach children both, how to appear as well as how to move beautifully. We only dance on music which the children enjoy.